​Norwich City winger Matt Jarivs has agreed to join Sky Bet League One club Walsall on a loan deal until the end of the season. The 32-year-old has missed the previous two seasons due to a knee injury, with the winger recently making his return to action with Norwich's U23 side in a Premier League International Cup game against VfL Wolfsburg in December. In a bid to aid his return to first-team action however, the Canaries have confirmed via their ​official website that Jarivs will join Walsall on a loan deal until the end of the current campaign. 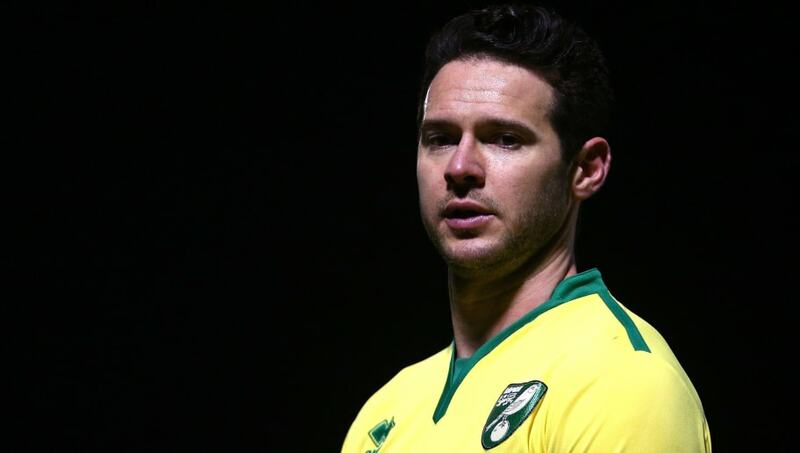 In a brief statement made by the club confirming the news, it concluded with: "Everyone at Norwich City would like to wish Matt all the best for the rest of the season." Walsall, who are managed by Dean Keates, currently find themselves in 14th place in League One, although can move into the top half of the table with a win in their New Year's Day fixture away to Charlton, who are currently sixth. Jarvis, who has one England cap to his name that came against Ghana in March 2011, joined ​Norwich on loan from West Ham United in September 2015 which ran until January 2016, before the club opted to make the move permanent that transfer window. During his time at Carrow Road, the winger has made 21 appearances for the club, scoring twice, although his time at the club has been blighted by injury. Norwich are currently enjoying a fine season under Daniel Farke in the ​Championship, as the club sit in second place, just three points behind leaders Leeds United.